When such a huge star of Vocal Trance music is coming to your city, you can’t miss a chance to take an interview, so even if it took over 30 hours for Emma Hewitt to come to Europe from Australia, she still agreed to have one, revealing some news and interesting facts about her past and future projects, how difficult it can be to find a producer for solo songs, who usually pay – producers or vocalists, and more facts, which you can read below! Just take me back to the Old School… or maybe not? 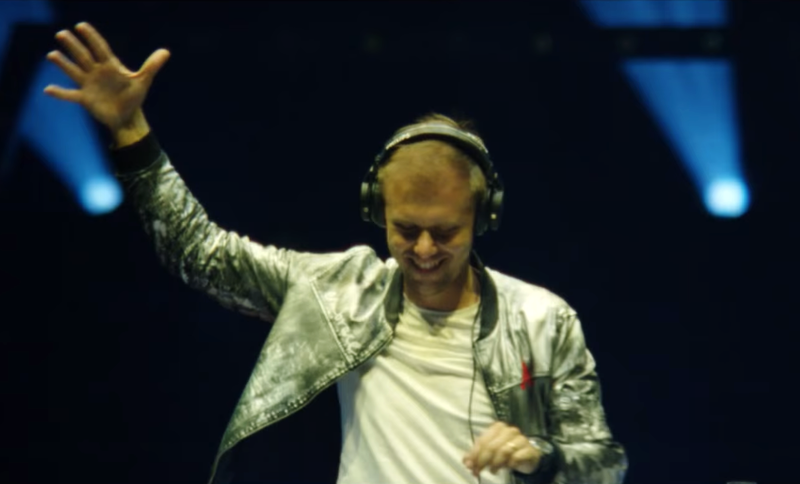 Following his belief in “not to be a prisoner of your own style”, Armin van Buuren is releasing today ‘Old Skool’, a mini album with old school tracks, reworks of the music that made him step into electronic music but… will this trigger a revival or is it just a temporary fad? We have seen along the years that many DJs have been experimenting with different styles, not always with the same amount of success. Some artists have built their careers out of experimenting with music, while some others have stayed faithful to their original choice. Truth to be told, the path of producing music is about creativity and innovation. The advent of daredevil raids towards different genres far beyond the boundaries of the DJ’s regular style, have also given birth to a group of purist fans complaining towards anything that lies beyond traditional or expectable. At the time Tiësto migrated into EDM and Pulsar gave up on Trance music because the industry was heading somewhere somehow where nobody would follow, we witnessed different approaches to that natural change and dynamism. And change is not a bad thing per se.